Sales, deals, donations, and more for makers BESIDES @adafruit :) This is MASSIVE #BlackFriday #CyberMonday #ADADEALS « Adafruit Industries – Makers, hackers, artists, designers and engineers! Pictured above, retro Adafruit sale from 5 years ago. 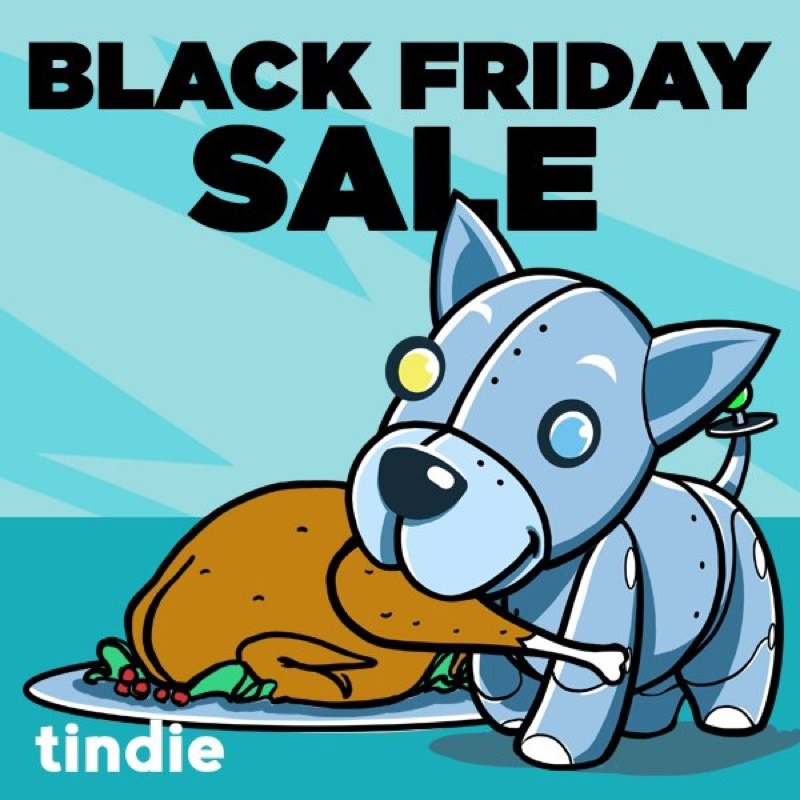 Hey folks, in addition to the Adafruit sales and free deals around this time, every year we collect the sales, deals, and whatever is going on for makers, hackers, artists, engineers & more for Black Friday, weekend sales, and Cyber Monday. This is terrifying to marketers at most companies, why would ANYONE promote other companies or “competitors?” Every company is watching other companies to figure out strategy and ideas, that’s a good thing, why not share it when folks can save a few bucks? Besides a few overlapping products, the maker companies out there are all unique, not even Adafruit has EVERYTHING … Imagine if we all shared all the links and deals with each other?? It’s more about skateparks, bringing people together, and teaching each other tricks and learning from each other. 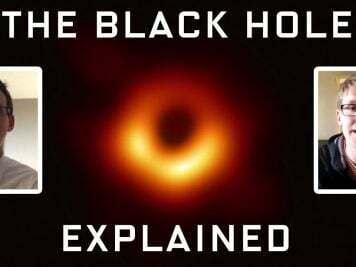 Just like open-source hardware and software, sharing the information does not diminish it, it doesn’t limit it, it makes it better, and gets to more people. Supporting Adafruit is always appreciated (thanks! ), support other cool companies and organizations too, we’ll update this post over the next few days and we’ll live tweet’em all. Post in the comments for any we missed! @adafruit – This Black Friday it’s FEATHER FRIDAY at Adafruit! Use the code THANKAFRUIT to get 20% off Feathers and 15% off items storewide! @Arrow_dot_com – 10% off site-wide on all orders on Arrow.com, plus get free 1-day shipping. The turkey circuit board is what caught my attention. Archive.org – Donate to the Internet Archive, a non-profit digital library offering millions of free books, movies, & audio files, plus billions of saved web pages in the Wayback Machine – DONATE. @CritterGuitari – Critter & Guitari – Black & White Video Scopes, Rhythm Scopes, and black Terz Amplifiers are $99 each. @DremelEdu – Looks like there might be a sale for up to 30% off some their printers soon. 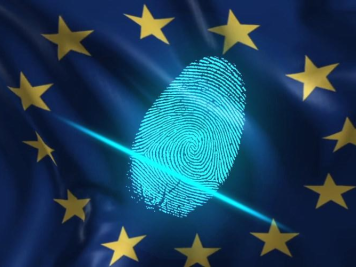 @EFF – Donate to the EFF, help them fight for our digital rights. The Electronic Frontier Foundation is the leading nonprofit organization defending civil liberties in the digital world. Founded in 1990, EFF champions user privacy, free expression, and innovation through impact litigation, policy analysis, grassroots activism, and technology development – DONATE. @Emsl – 15% site-wide at Evil Mad Scientist with checkout coupon code THANKS, today through Monday. @Frys – Sales and deals from their newsletter and site. 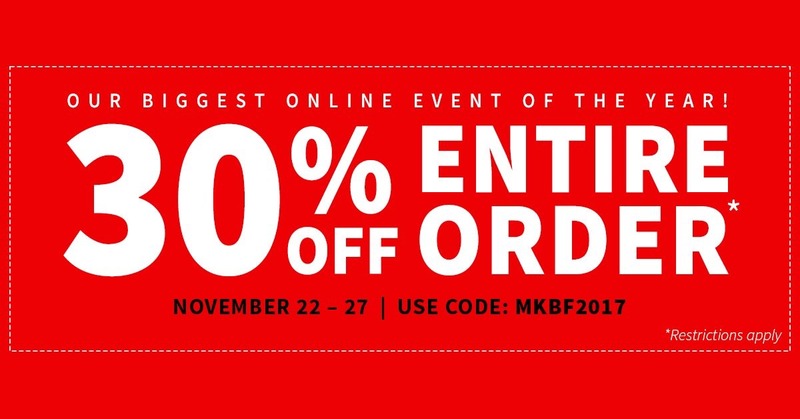 @Hackaday – Hackaday gear, 50% off everything. Every single thing. 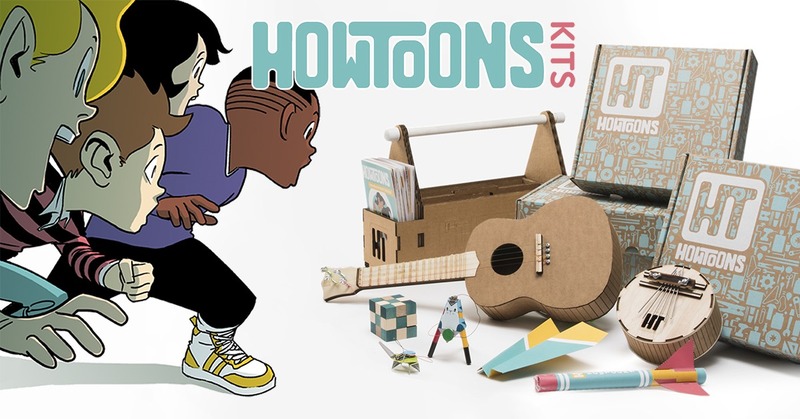 @Howtoons – Each kit comes with a comic book, complete with step-by-step instructions. 60% off first month’s subscription with code HOLIDAY60 and 30% off all single kits with code GIFT30. 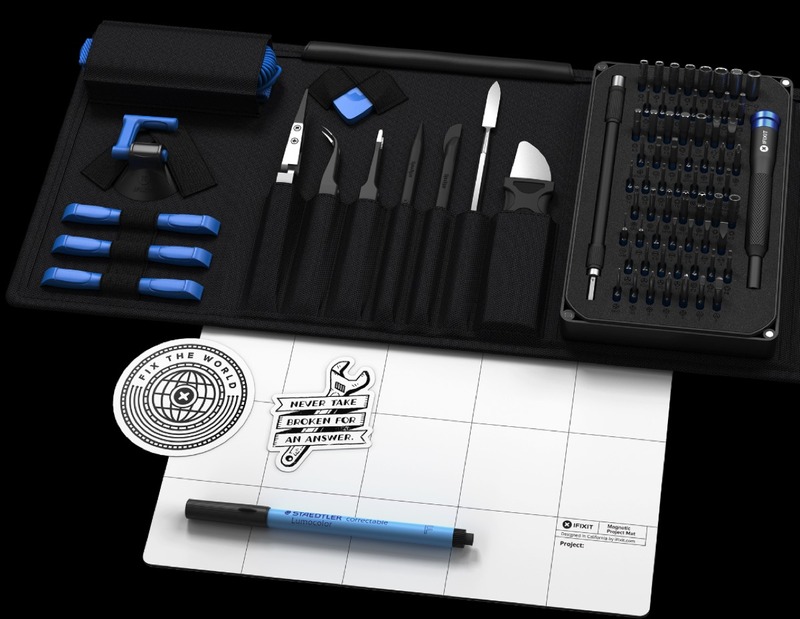 @IFixit – Black Friday sale. Lots of discounts, and free shipping over $50. 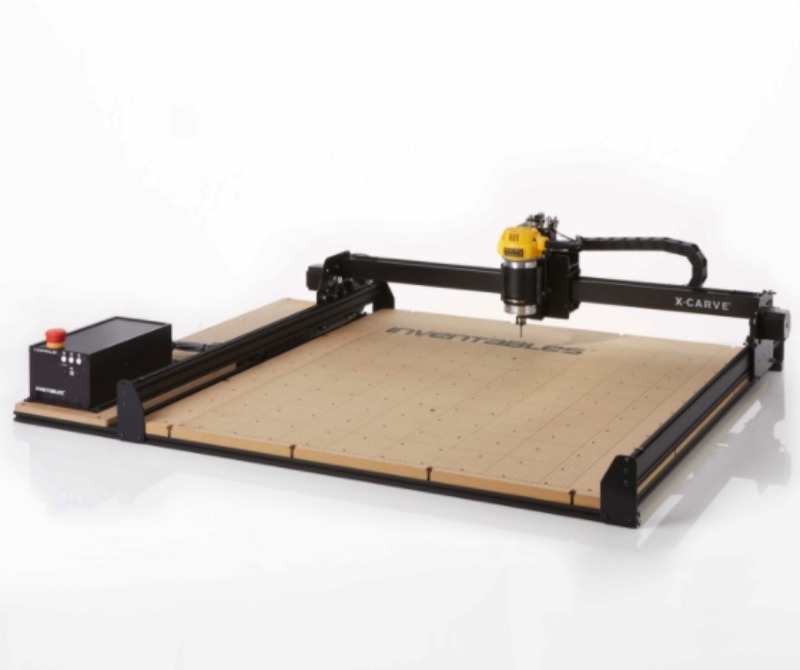 @Inventables – 0% APR financing available, FREE worldwide shipping, $100 off X-Carve. Their twitter account has a bunch going on too. 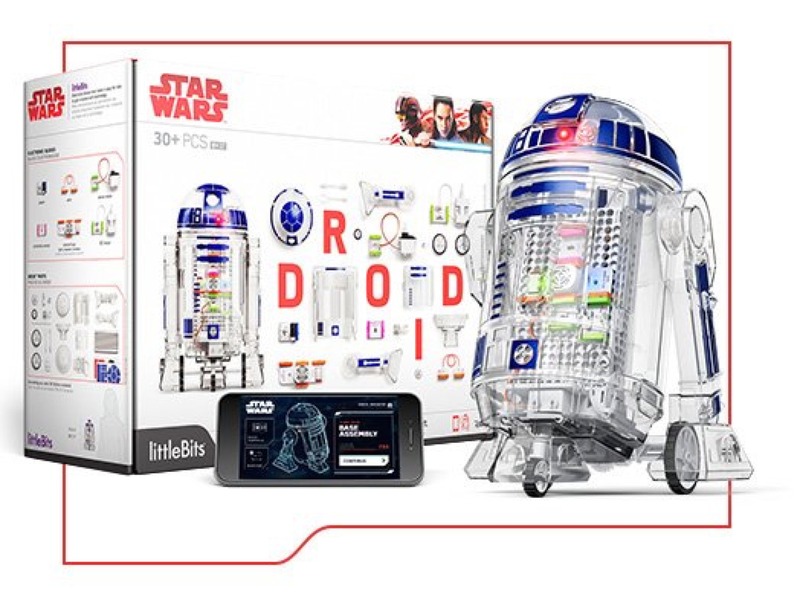 @littleBits – All Star Wars, all the time, Droid Inventor Kit is 20% off. 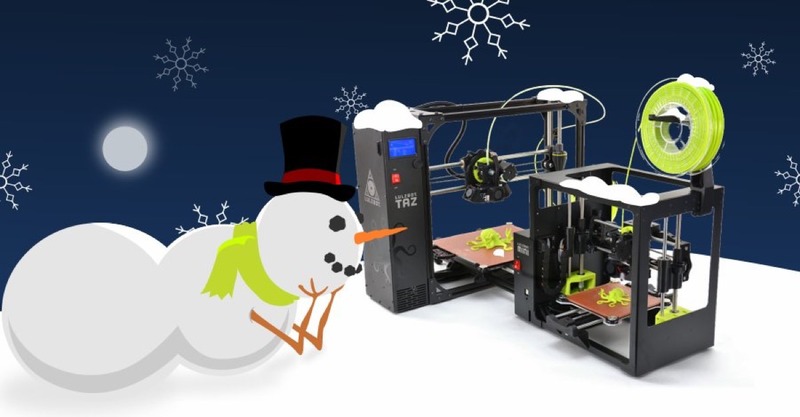 @LulzBot – Black Friday/Cyber Monday Sale! LulzBot 3D Printers, hardware, filament, and more (details here). Looks like 20% off on their 3D printers. 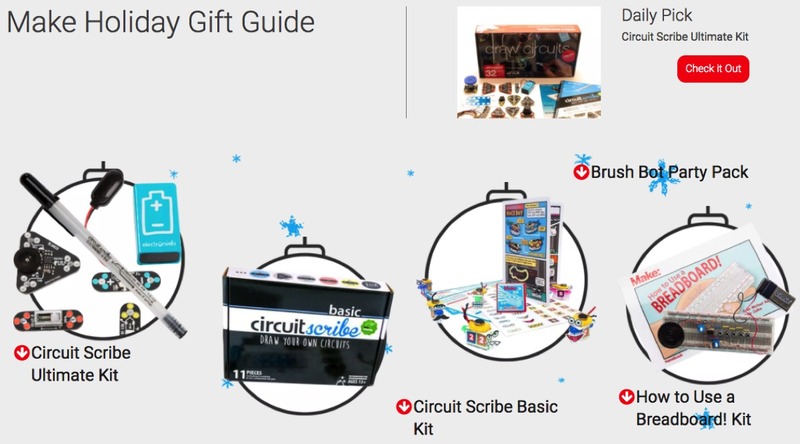 @Make – Make has a gift guide, but I did not see a specific sale on Make or MakerShed. 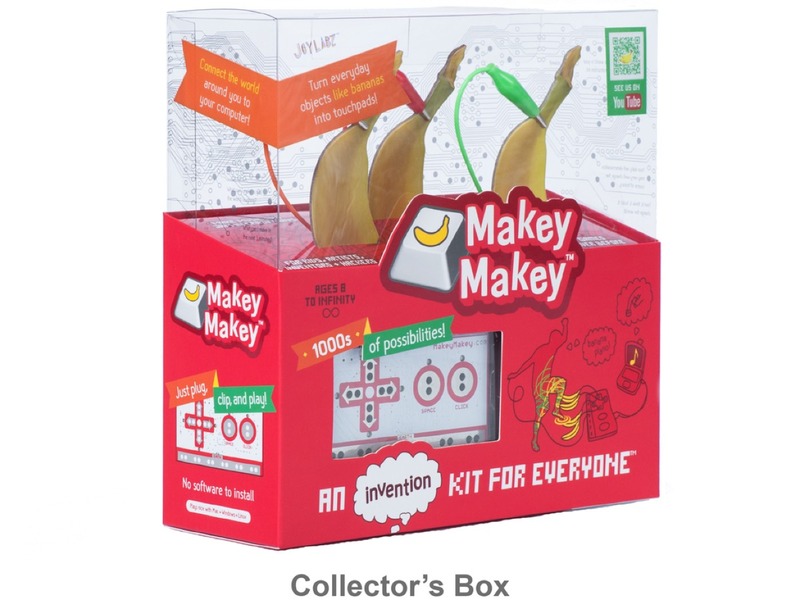 @MakeyMakey – 25% off the Makey Makey Classic: Giftable Collector’s Box, discount code goes live on Monday. @Microcenter – Looks like all the sales and deals are at this link and you can pick up the stuff in the store in 18 minutes. 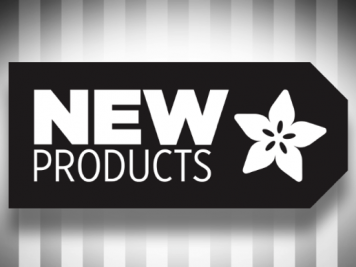 @Monoprice – Deal round up here, there’s a ton of stuff including 3D printers. @oshpark - No sale or anything, just really like them. PCBs in the USA for $5 per square inch with free shipping worldwide. 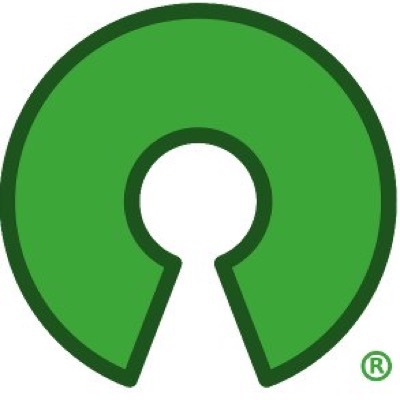 @OpenSourceOrg – Stewards of the Open Source Definition (OSD) and the community-recognized body for reviewing and approving licenses as OSD-conformant. DONATE. 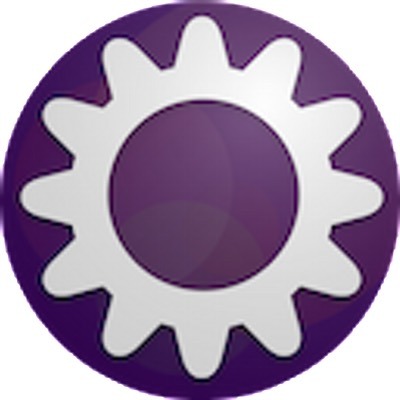 @oshwassociation - The Open Source Hardware Association (OSHWA) aims to foster technological knowledge and encourage research that is accessible, collaborative and respects user freedom. 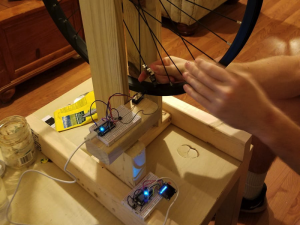 OSHWA’s primary activities include hosting the annual Open Hardware Summit and maintaining the Open Source Hardware certification, which allows the community to quickly identify and represent hardware that complies with the community definition of open source hardware. JOIN. IT WOULD BE COOL FOR OSWHA TO DO A POST ABOUT OSHW COMPANIES THAT HAVE SALES AND GIFT GUIDES AND/OR ARE OSWA CERTIFIED. @ParallaxInc – Free shipping for order $50 or more, some restrictions apply. 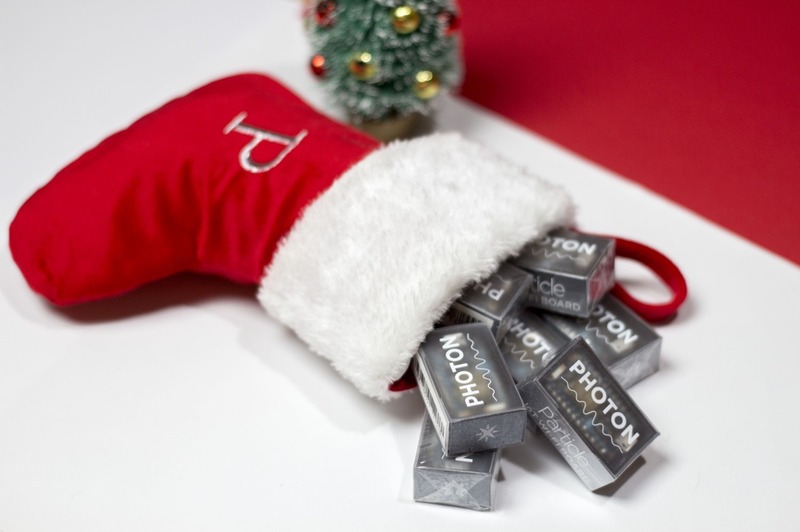 @Particle - Photon Kit with an Electron 2G Kit for a total of $59, plus free shipping in the US for all orders over $75 (and international orders over $125). @Pimoroni – Up to 40% off and free PICO HAT with purchases over $20 or so (£ 15). 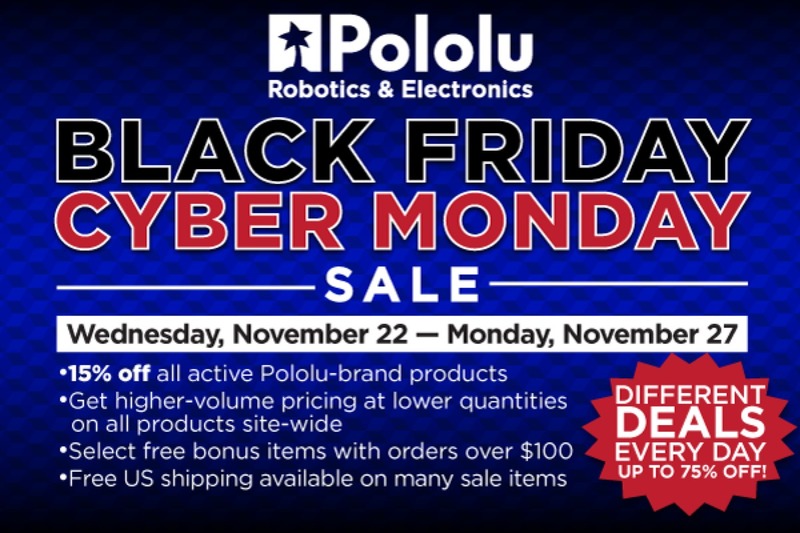 @Pololu – Black Friday/Cyber Monday Sale 2017. 14% off Pololu products, free shipping on many products, free bonus items with orders over $100, volume discounts even at lower quantities. 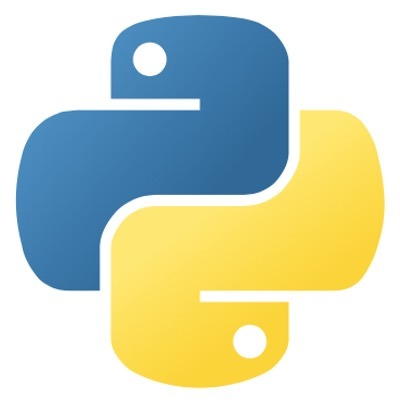 @ThePSF – The mission of the Python Software Foundation is to promote, protect, and advance the Python programming language, and to support and facilitate the growth of a diverse and international community of Python programmers, DONATE. 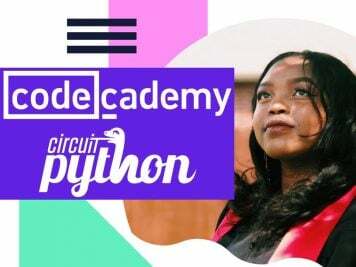 @PycomIOT – 20%, 15% and 10% off many products. @Radioshack – Buy one, get one 50% off sale on selected items. They’re in bankruptcy, and the rumor is Adafruit bought Radioshack, the Radioshack website and some independent franchisees are still around. @Seeedstudio – Has a constantly updating flash sale with deals up to 90% off. 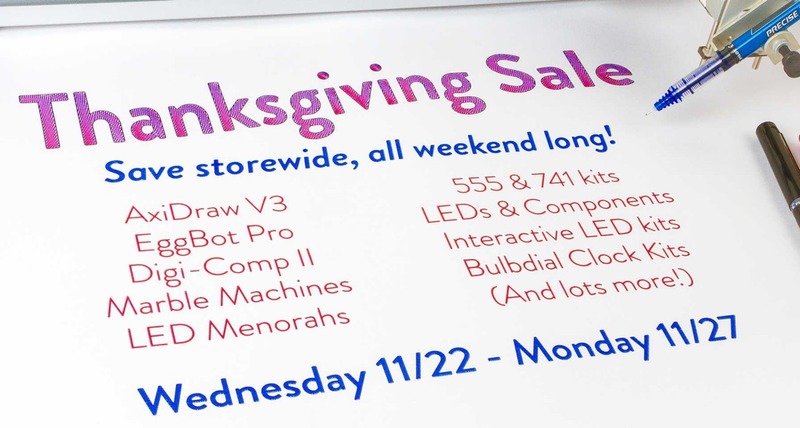 @Solarbotics – Black Friday/Cyber Monday Robot Sale. Looks like a lot of bots’ 25% off. We’re blocked from seeing their tweets, I do not recall why. @Sparkfun – Black Friday and Cyber Monday Deals – 20% off most of their catalog and there are some featured sale items. @Telestream – 30% off Wirecast, we use that for our shows. @3DRobotics – Sorta, saw this Tweet from Chris Anderson. 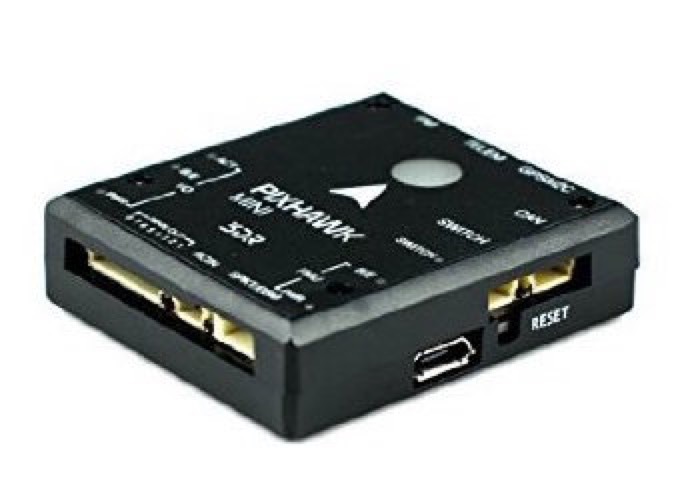 save $60 on their small drone autopilot, Pixhawk Mini, now just $139 with everything included (GPS, power, expansion board). @Tindie – Shop Tindie for unique maker gifts by makers FOR makers. For more 3D printing, Forbes has a great round up by TJ McCue (@tjmccue). That’s where found a few of these. 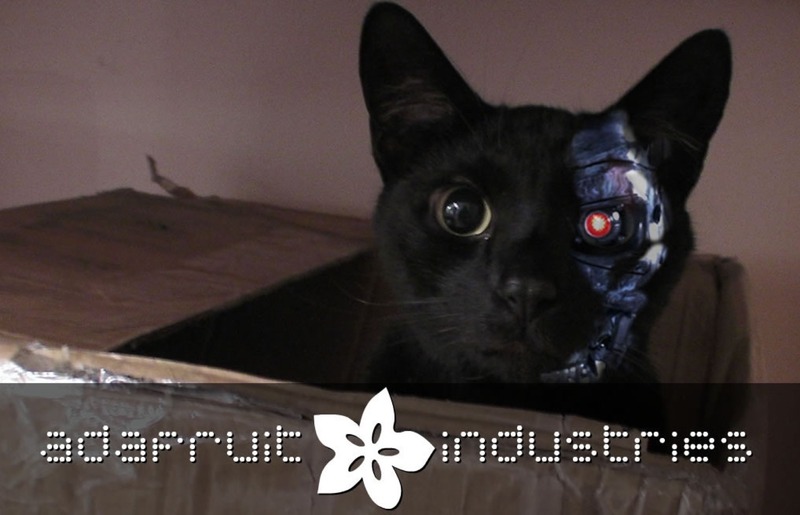 @makerbot – MakerBot – I wasn’t sure if I was going to add MakerBot this year, it appears the new CEO, Nadav Goshen, was afraid(?) to answer questions Limor sent over after the PR folks emailed us offering up an interview. It’s not the employee’s fault, the leadership needs to step it up… here is the sale. Buy a MakerBot Replicator+ with MakerCare Preferred and receive one free 10-Pack of Large PLA filament. Don’t want to buy stuff? Support some makers on Pateron which helps them make and share… Here’s a few I have right now, Limor & I change these up as the makers take on projects or want to. @SimoneGiertz - Simone Giertz is creating Sh*tty Robots. Fun vids. @DNAlounge – DNA Lounge is creating a nightclub and live music venue in San Francisco. If we lived in SF we’d hang out there, not many goth clubs left, plus jwz (@jwz) is one of the best bloggers in the world. 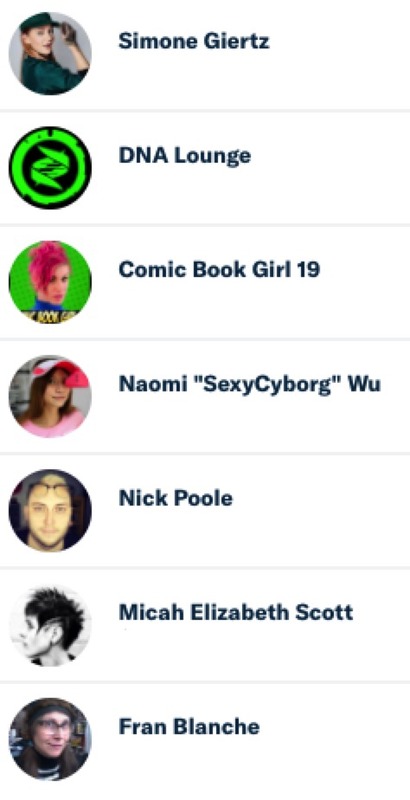 @CBgirl19 – Comic Book Girl 19 is creating Ad-Free content on YouTube. DUNE club, WATCHMEN club! @Realsexycyborg – Naomi “SexyCyborg” Wu is creating content about Making, Hardware, and 3D Printing in China. Supporting Naomi! Maker & Hardware enthusiast from Shenzhen. 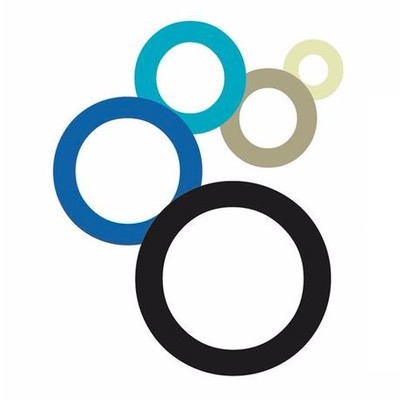 @NorthAllenPoole - Nick Poole is creating Videos, Objects and Software. Enjoying the live videos and chat (Signal Ditch). @scanlime – Micah Elizabeth Scott is creating vids and tools for art engineers. The best engineering vids’ out there, and live cat stuff. It would be cool for Pateron to add a playlist of makers to support all at once. 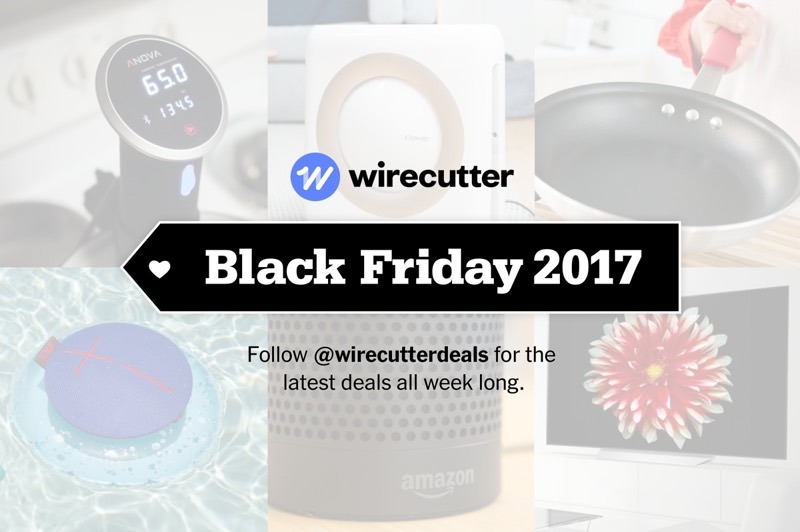 @engadget / @wirecutter / @wirecutterdeals – For stuff to take apart or just save some $ when you gotta buy some consumer electronics, I liked the Engadget / Wirecutter round up. Note to self, wow – so many sites are now set up not to allow cut/paste of text and/or no easy way to grab an image for a post, it gets worst each year. Some companies even (only) have their sale information as a (Adobe) Macromedia Flash movie or a PDF. I’ll do another post that’s just all supporting open-source orgs, charities and more later too. OK! That’s a bunch, add yours in the comments or tweet at us @adafruit, if we forgot one it was not on purpose (be chill) we’ll add it and will keep updating!